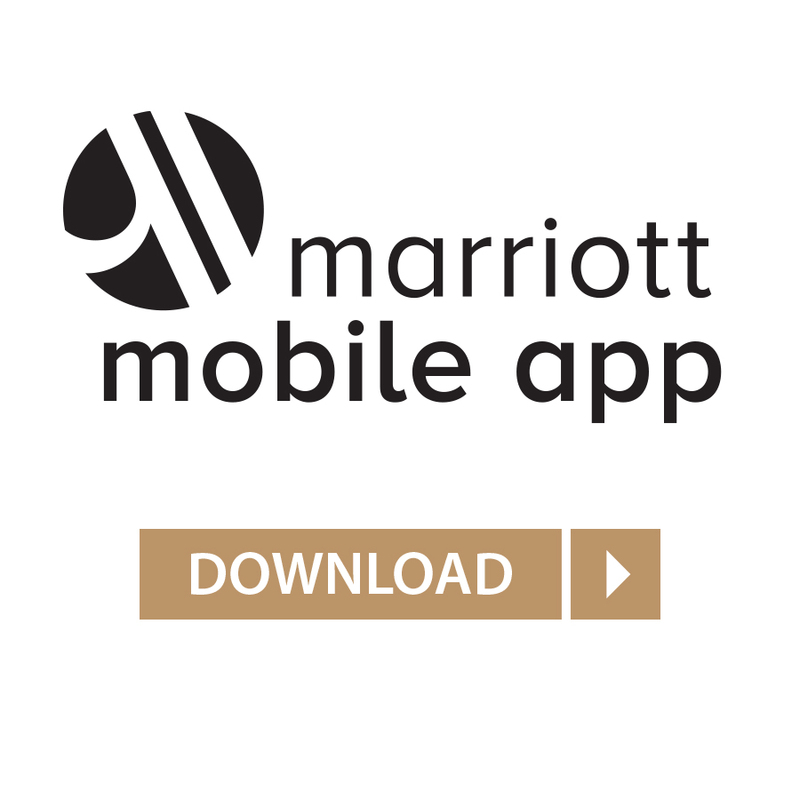 Check out our mobile apps for an enhanced stay! Marriott Bonvoy™ Members get easier thumb-tap access to booking, upcoming stays, mobile check-in, mobile requests, and more! Mobile Check-in/out: Check-in (and out) on the go so you can get to your room faster. Mobile Requests: Chat directly with us for anything you may need, anytime. Mobile Key: You can use your phone as a key to access your guest room and other public access areas. Pinpoint your exact location within our resort and let the app guide you with step-by-step directions. We are partnering with you to create more engaging experiences to support your desired outcome - whether it is a successful product launch, an enriching training session, or a decisive board meeting. Our experts have gathered thousands of our best ideas, trends, and images to help you deliver more impactful and inspired meetings. 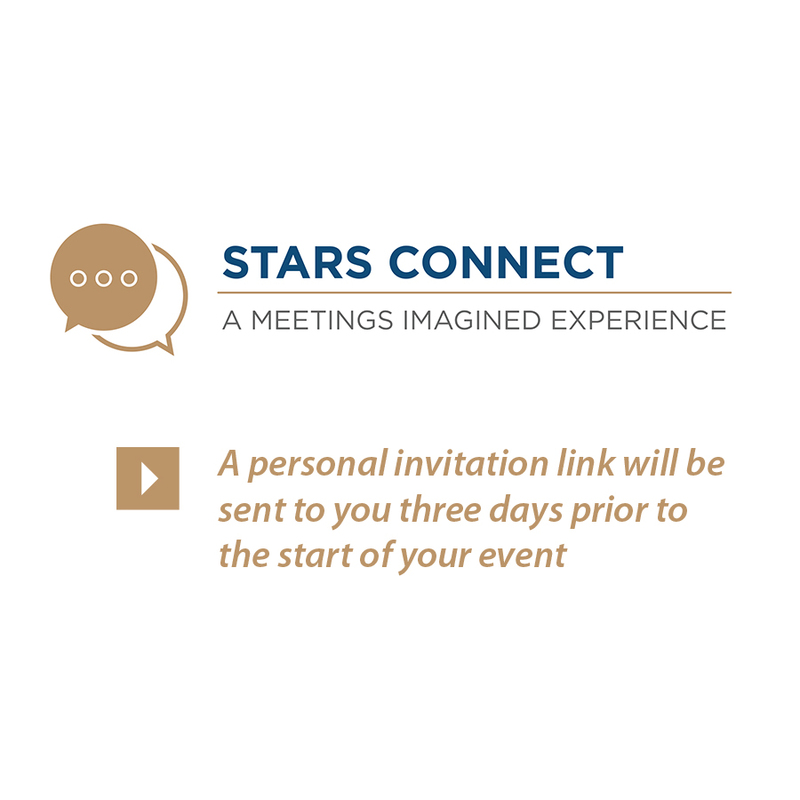 With STARS Connect, you can manage your event without ever leaving your seat. 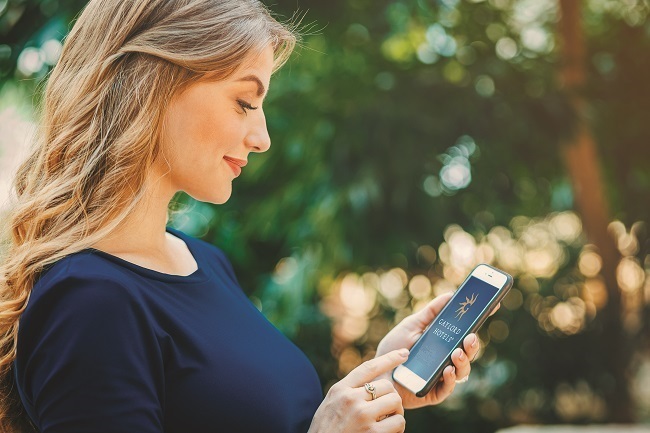 Our app relieves the stress of time, space and language barriers by connecting planners and hotel teams on any web-enabled device in real time, 24/7. And it creates more time to empower, showcase and personalize every event from planning through billing. 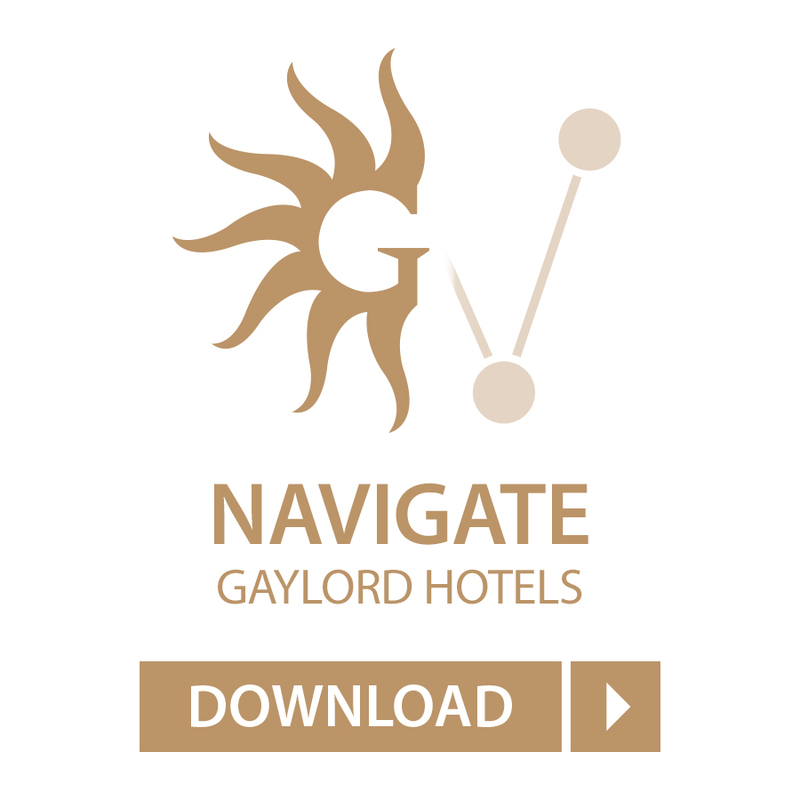 * Available at the Gaylord National Resort and Gaylord Rockies Resort. Coming soon to other locations. ** Available at the Gaylord Opryland Resort, Gaylord Palms Resort, Gaylord Texan Resort and Gaylord Rockies Resort. Coming soon to other locations.